Regan Trittler is a managing partner for Mohr Partners, Inc. in the St. Louis office. Regan is both a local market St. Louis commercial real estate expert and a well-regarded leader in managing global real estate portfolios for North America, South America, and Europe-based global corporations. Regan provides conflict-free, best-in-class services to his clients including portfolio management, lease administration, business intelligence, research and site selection, transaction advising (relocation, disposition, and recasting), and project advising. 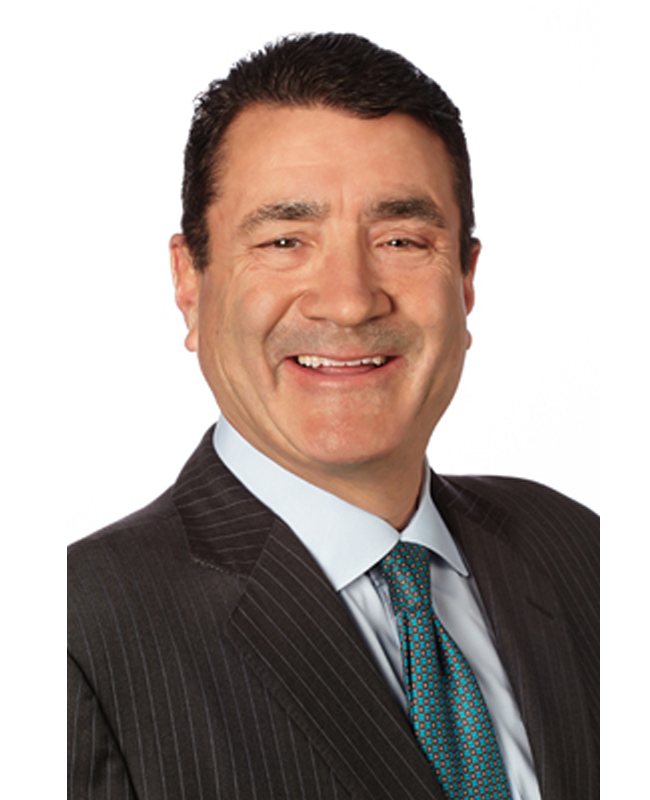 Prior to joining Mohr Partners, Regan served as a principal for over four years with McKinney Advisory Group, where he provided corporate real estate advice and transaction services to many Fortune 500 clients. Prior to McKinney, he served for 16 years as senior vice president in charge of St. Louis for DTZ (now branded Cushman & Wakefield). Altogether, Regan brings 31 years of experience in providing tenants and corporations with strategic advice in managing their critical business infrastructure of both owned and leased commercial property assets.